Das Buch ist zweisprachig (Englisch/Französisch). 148 pages, size 20,5x25 cm, October 2016. Cover colour, text and black and white illustrations. Poster inside the book Wool scouring plants in Europe. 148 pages, format 20,5x25 cm, octobre 2016. Couverture couleur à rabat, textes et illustrations noir et blanc. 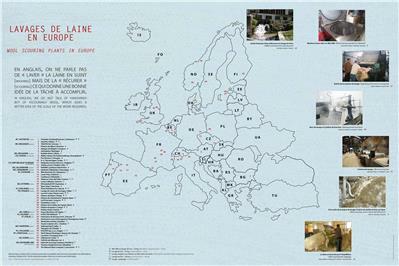 Poster inserré dans le livre Carte des lavages de laine en Europe. Please mind that shipping costs within Europe are EURO 11,09 (for maximum 3 books, insurance included). SCOURING WOOL wool scouring in Europe: urgent and ecological solutions Wool scouring is the essential intervening step between agriculture, which provides the fleeces, and the craft and textile industries, which make them into finished products, If this stage, already fragile in Europe, is broken then the whole value chain may also disappear. 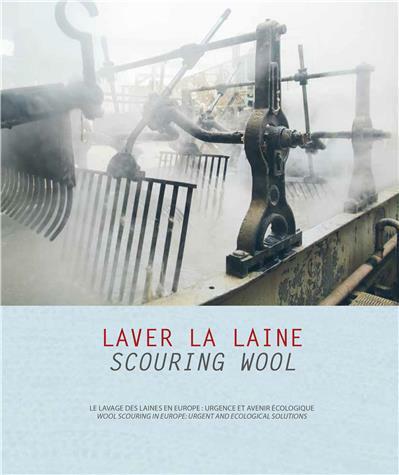 On the initiative of associations ATELIER-Laines d’Europe, Pôle Laine du Pays de Saugues and Lainamac, 150 people from 15 European countries, representing all stages of the wool processing industry met in Saugues, Haute-Loire, from 4-6 November, 2015 to share ideas and seek solutions. The proceedings of the meeting includes the oral presentations, descriptions of various projects, report of debates, local visits, with an annexe including maps, useful addresses and a glossary. 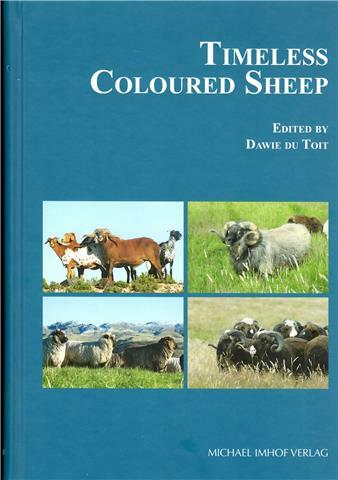 With this publication, we hope you find useful work tool and its dissemination at all levels, farming, crafts and industry, local authorities and EU bodies, will allow everyone to participate in the development of the European wool industry and consider his future with optimism. Das Buch behandelt unter anderem die farbigen Schafrassen aus Europa und erschien anlässlich des 8.Weltkongresses farbiger Schafrassen, der alle 5 Jahre stattfindet.